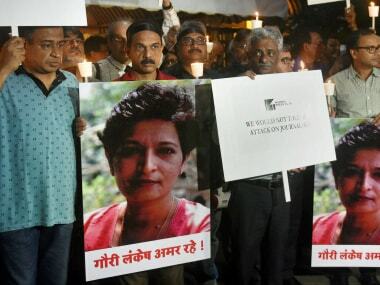 Lankesh, 55, the editor of Lankesh Patrike, was shot dead outside her residence in the city's suburb by unidentified assailants on 5 September, 2017. 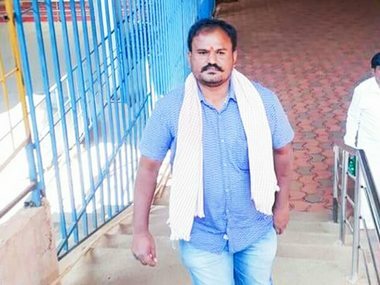 Twelve suspects have been arrested in connection with the Lankesh case. Kalburgi was shot dead on 30 August 2015 at home and the case is being investigated by the criminal investigation department (CID). "My client has agreed to undergo a narco analysis test to prove his innocence in the Gauri Lankesh murder case. 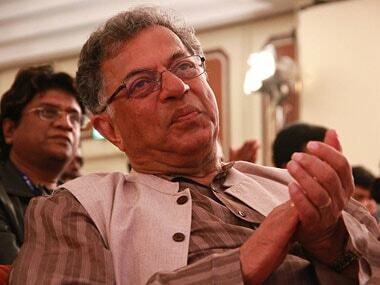 We have applied for it in the city civil court," counsel A Vedamurthy told PTI. 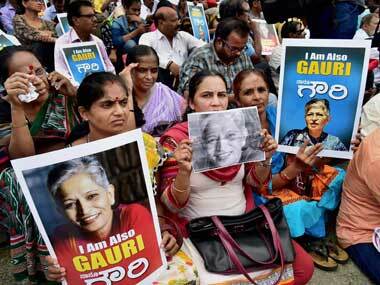 The Karnataka Police on Wednesday charged four men in connection with the murder of journalist-activist Gauri Lankesh who had earlier been arrested for allegedly plotting to kill Kannada writer and critic KS Bhagwan in Mysore. 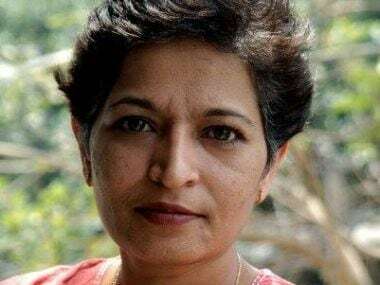 The Special Investigation Team (SIT) investigating the Gauri Lankesh murder case has filed the first charge sheet in the case and is close to getting custody of the second accused. 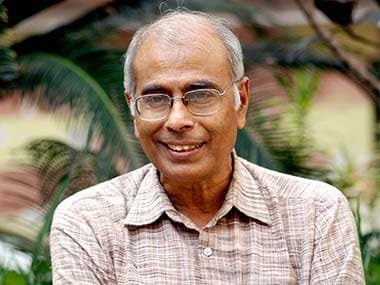 Kumar, who was flown to Ahmedabad on Monday for the narco analysis, gave a written objection to all the tests in front of the forensic psychologist. A report has said that a second suspect identified could be a person from Maharashtra against whom Interpol issued a red-corner notice.